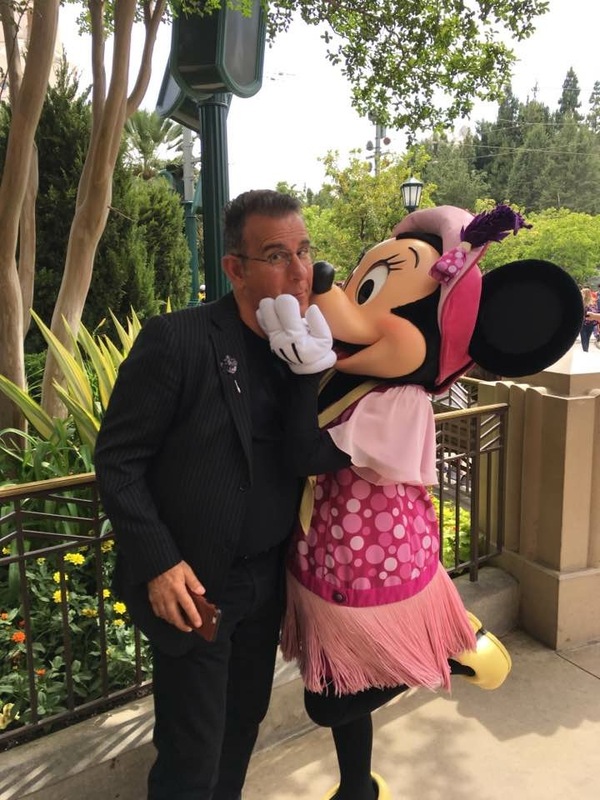 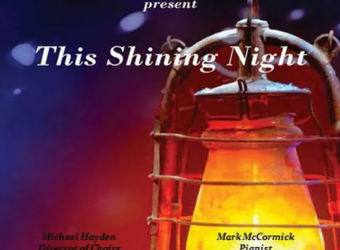 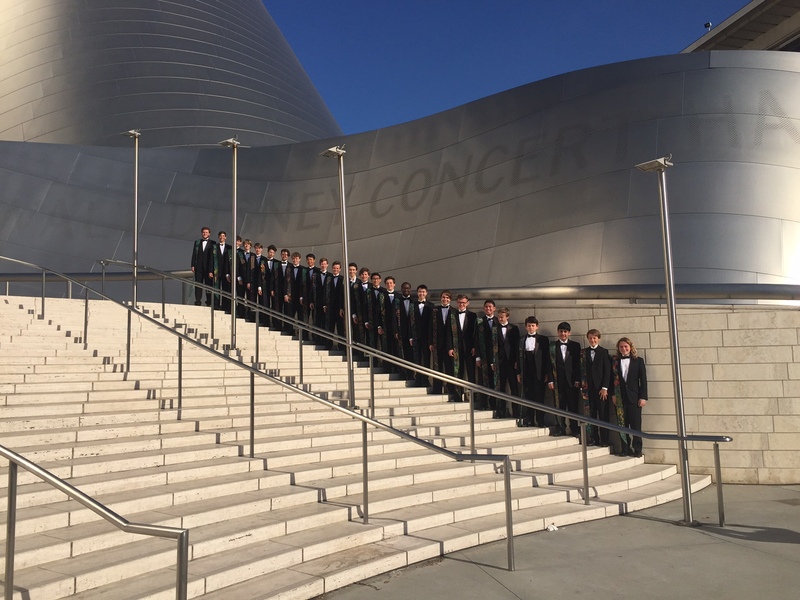 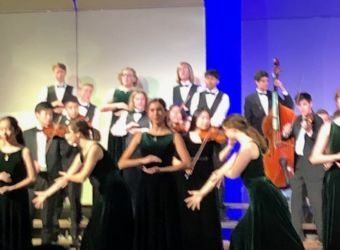 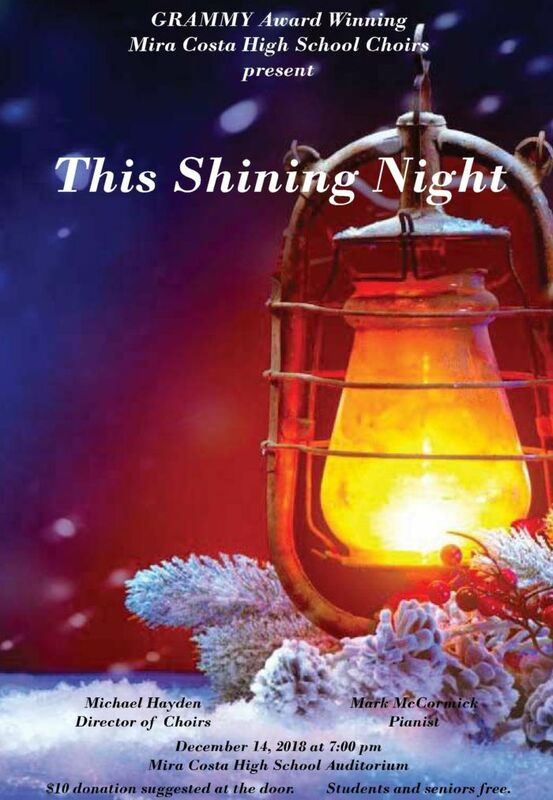 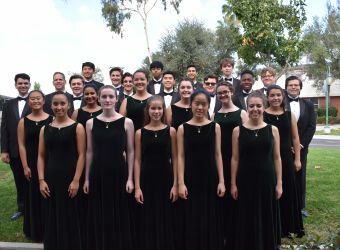 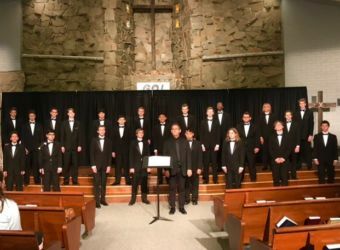 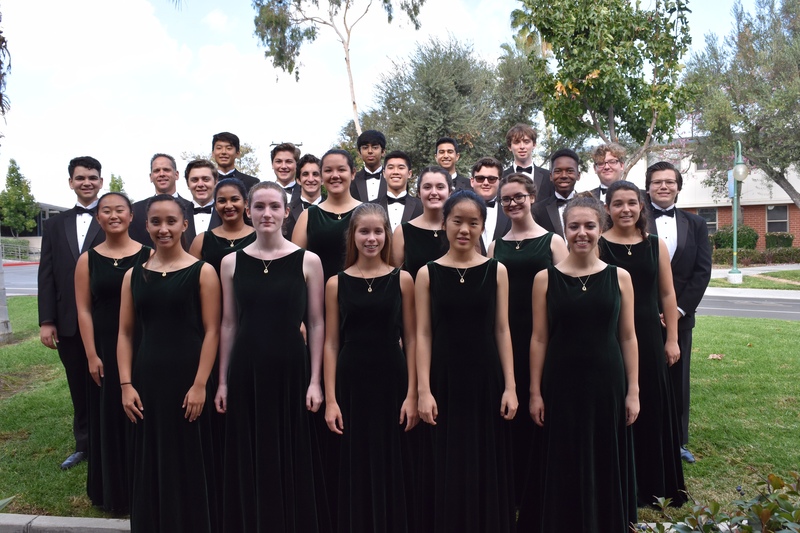 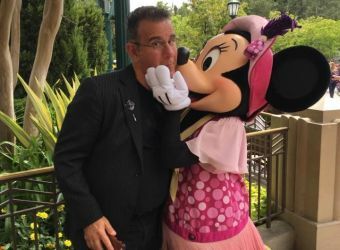 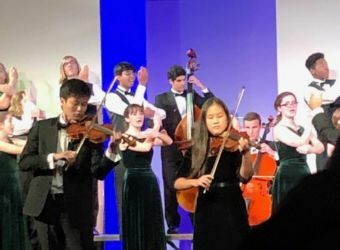 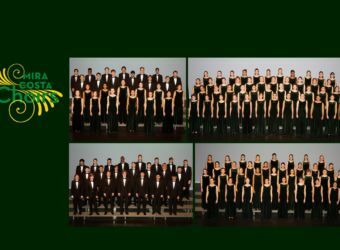 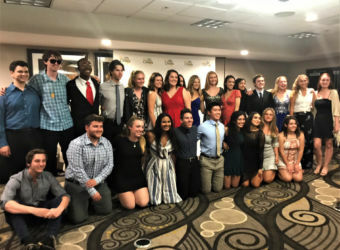 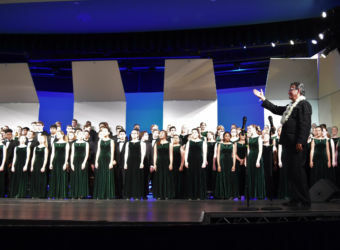 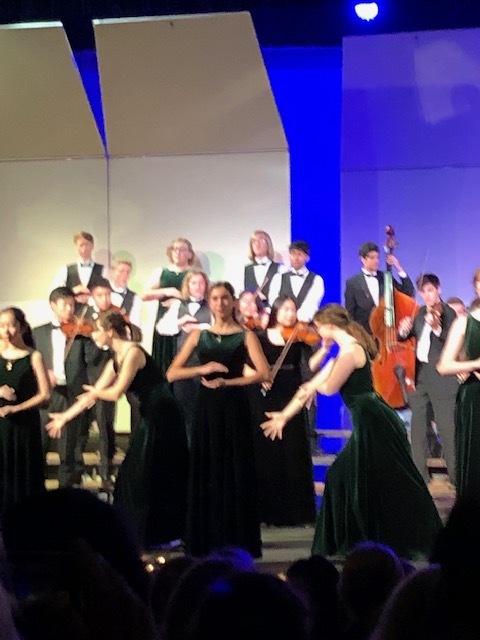 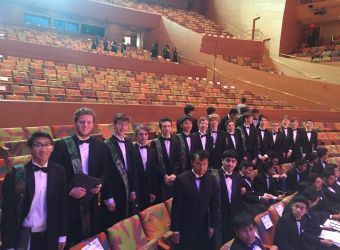 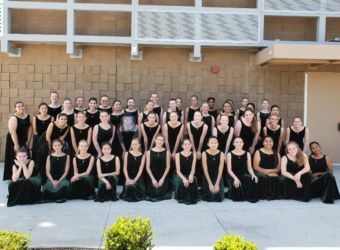 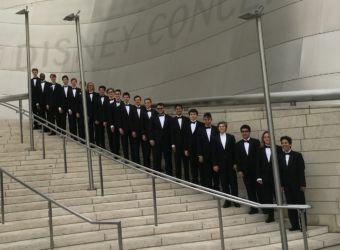 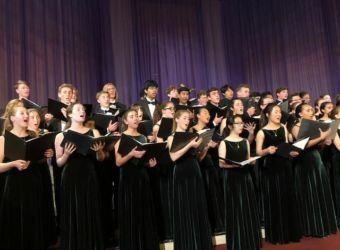 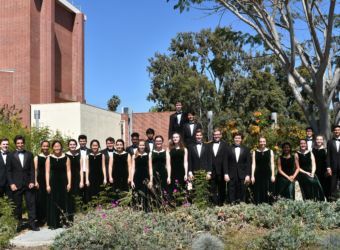 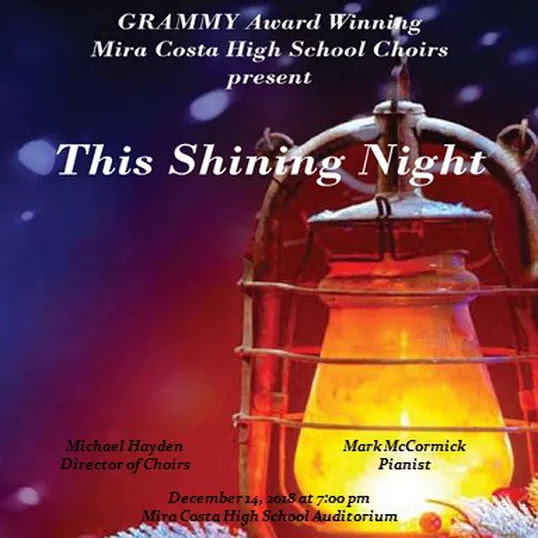 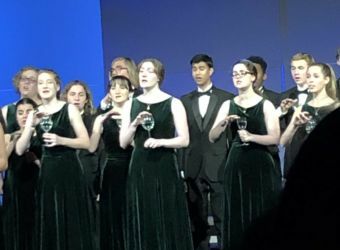 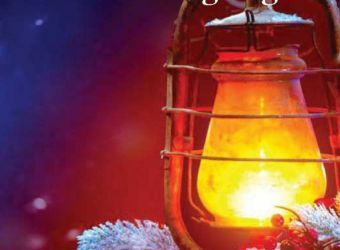 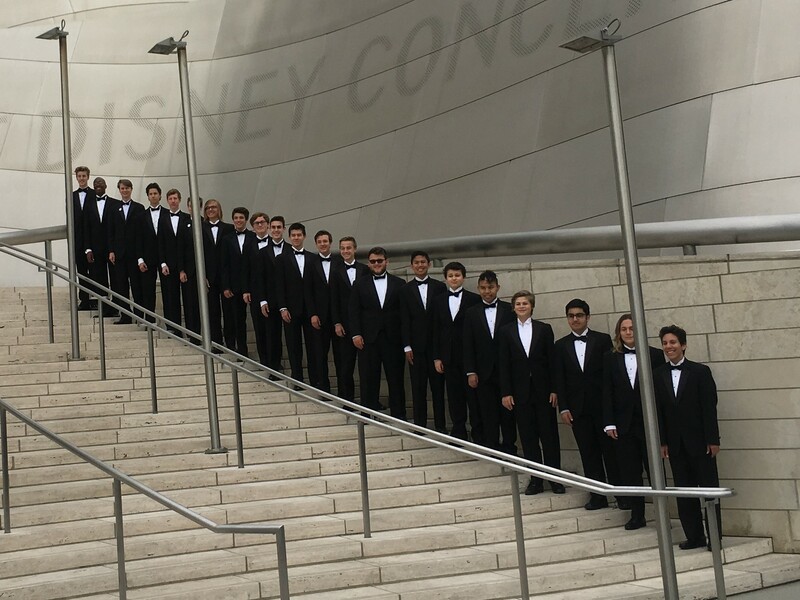 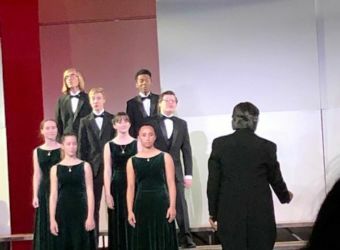 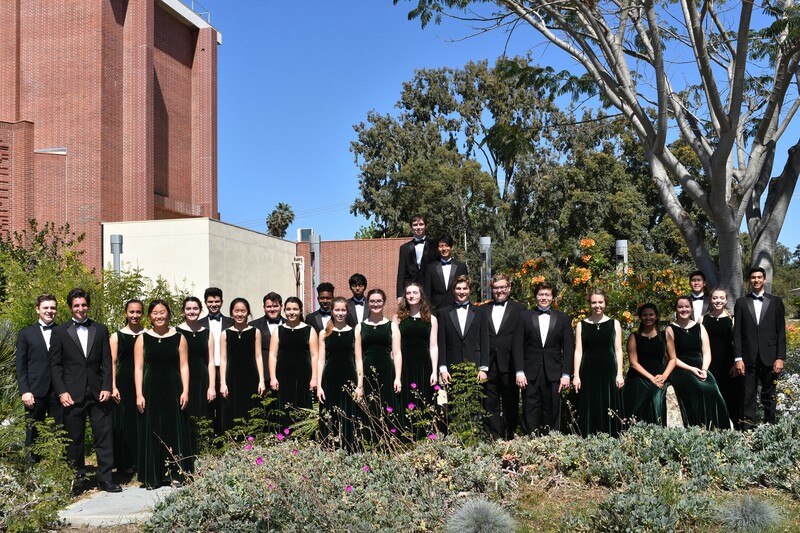 The Mira Costa Grammy Award Winning Choir is under the direction of Choir Director Michael Hayden, who was a California Teacher of the Year in 2014, and accompanist Mark McCormick. 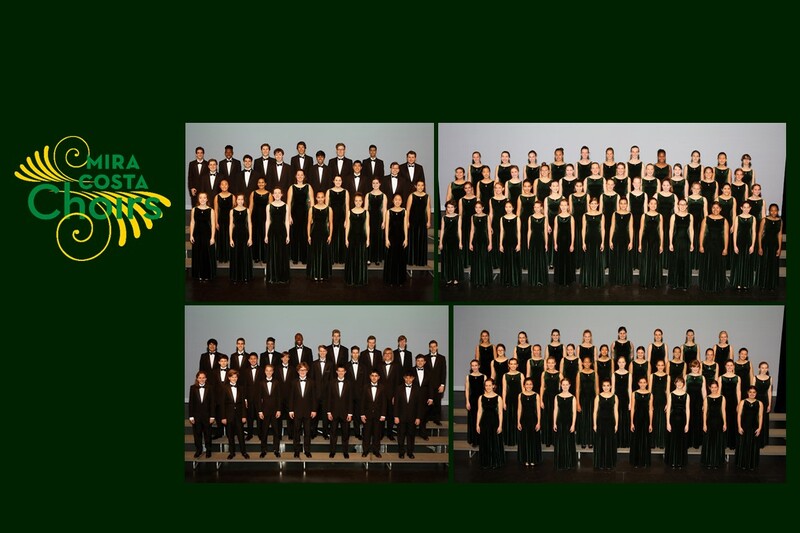 The Choir Department is composed of 4 choirs; Vocal Ensemble, Advanced Women’s Chorale, Men’s Choir and Women’s Choir. 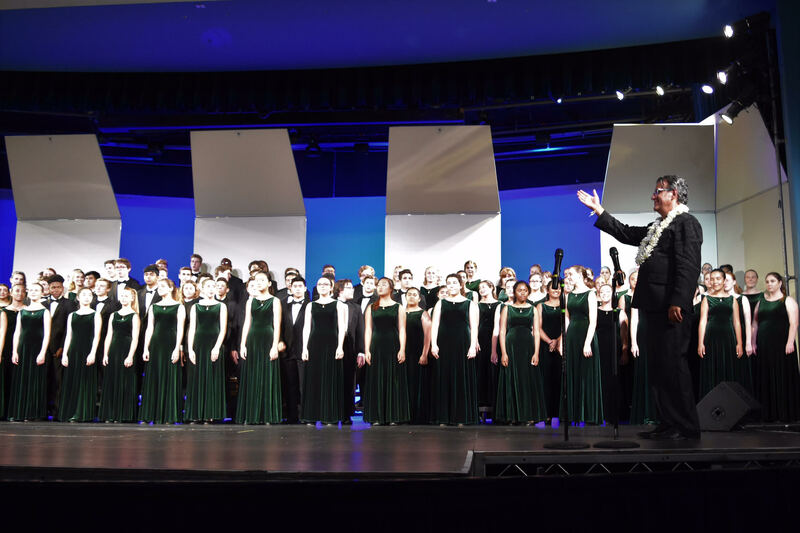 The Choir has been recognized with distinct honors and many wonderful opportunities. 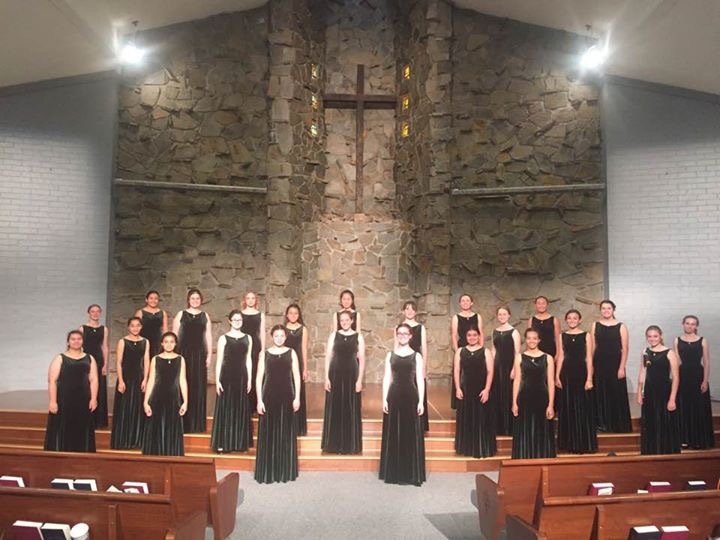 In 2015, Vocal Ensemble was chosen to perform at the American Choral Directors Association National Conference in Salt Lake City, Utah. 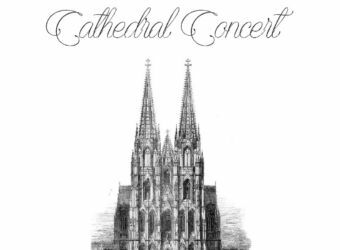 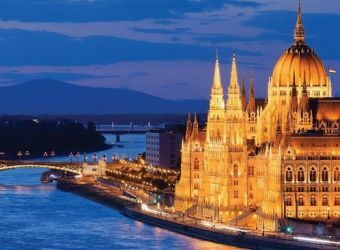 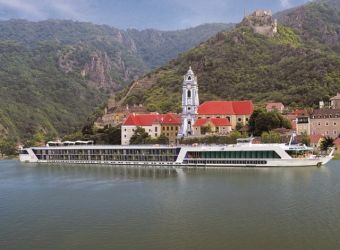 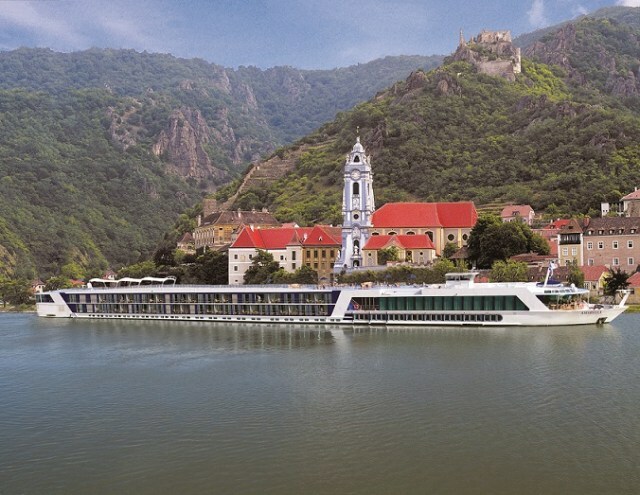 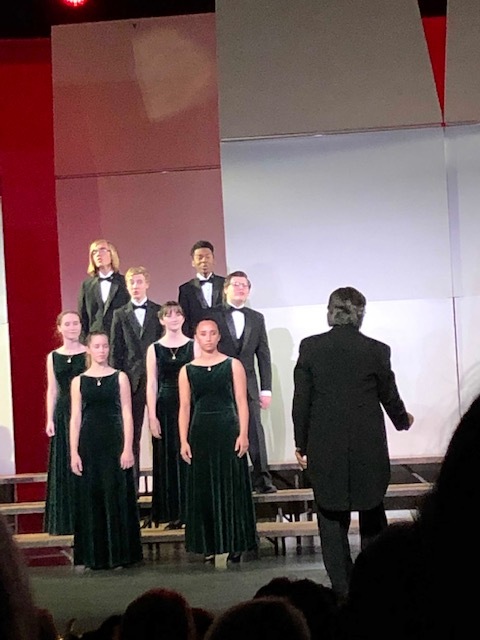 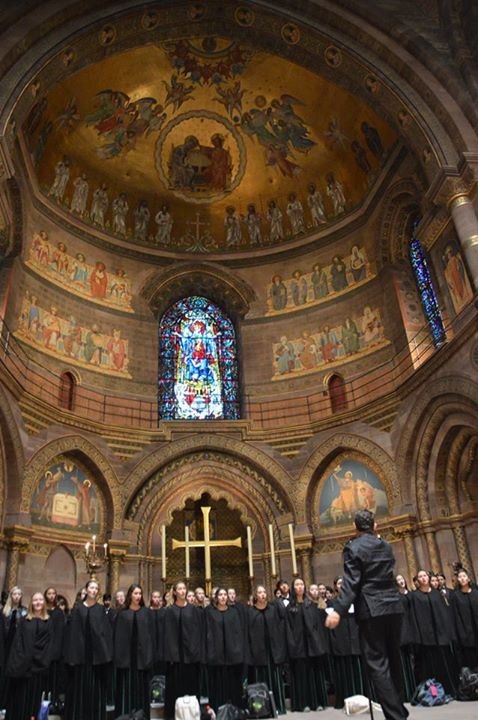 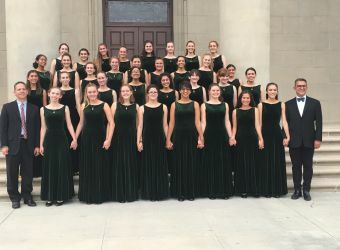 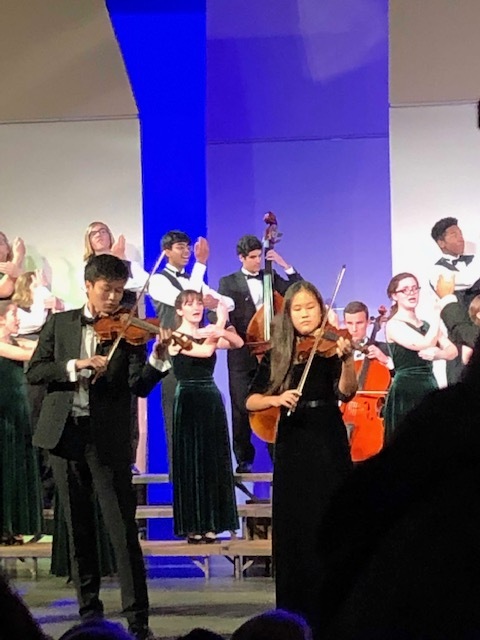 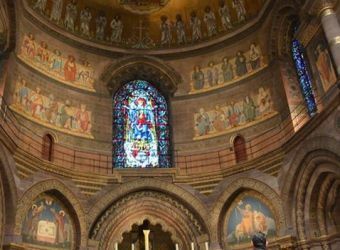 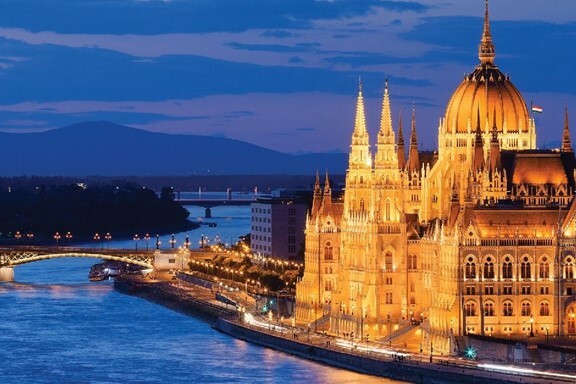 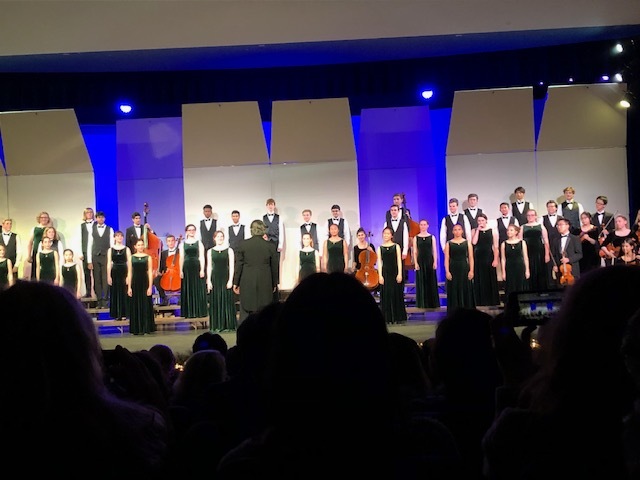 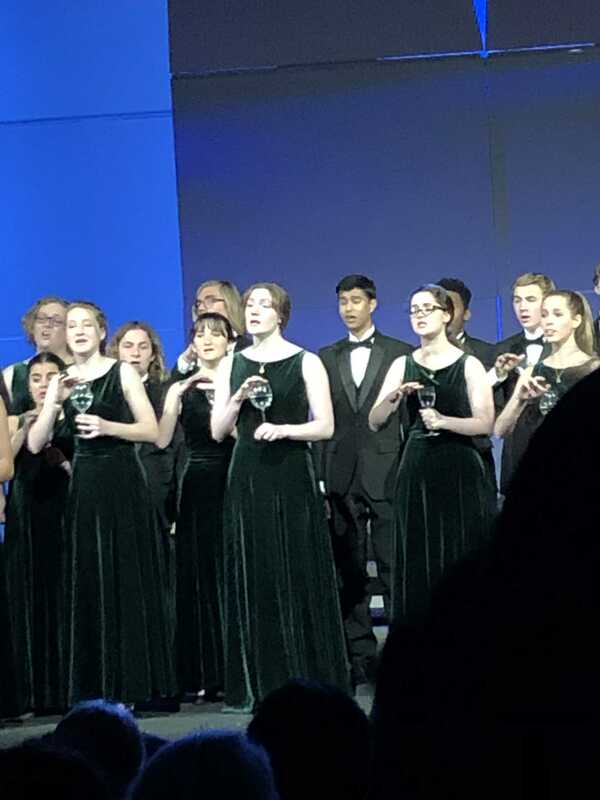 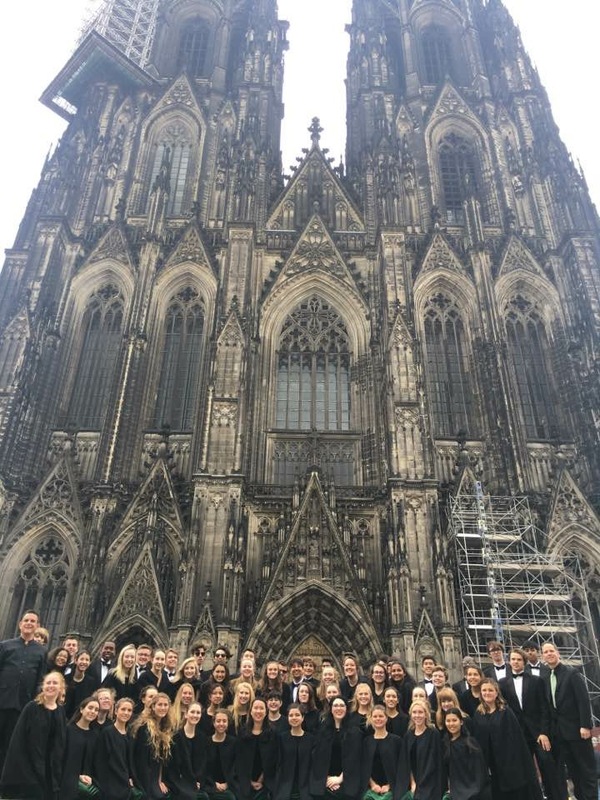 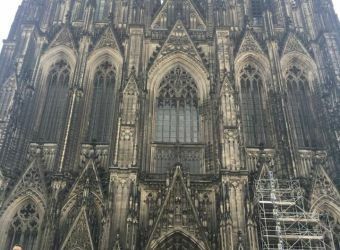 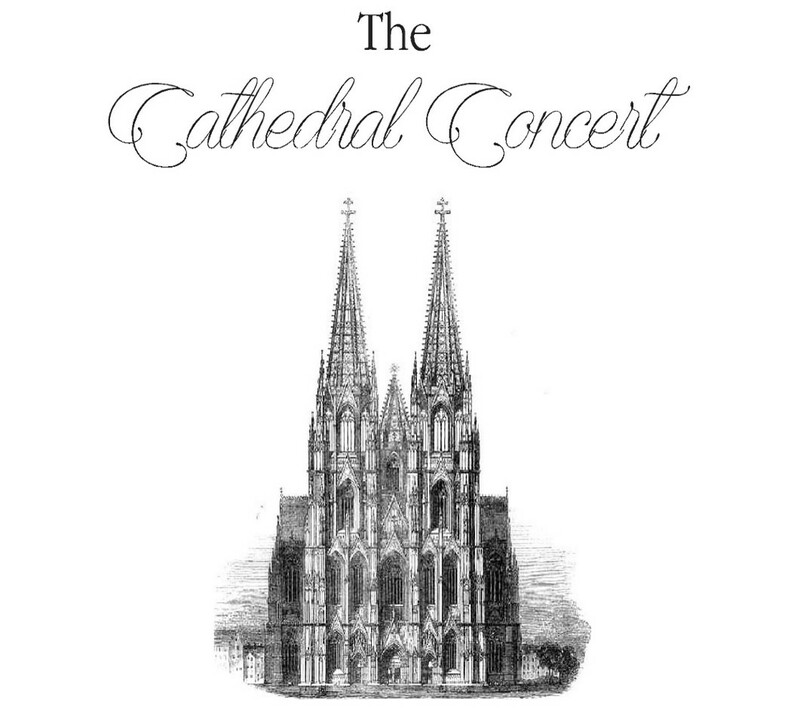 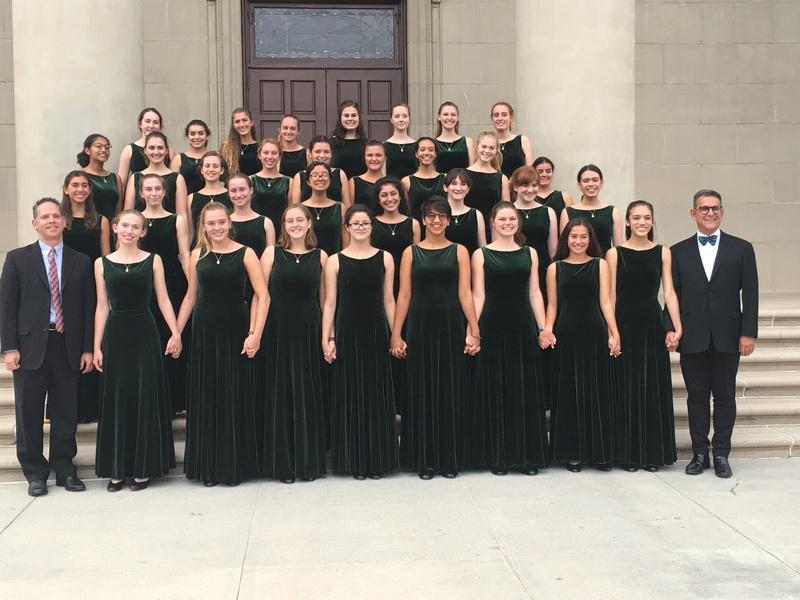 Choir has also performed at many locations and Cathedrals around the world including Carnegie Hall, London, Paris, Germany, Netherlands, Strasbourg, France, Amsterdam and San Francisco. 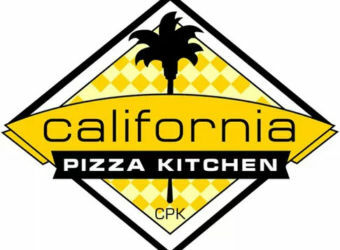 Choir Dept CPK Fundraiser on Monday, June 3rd! 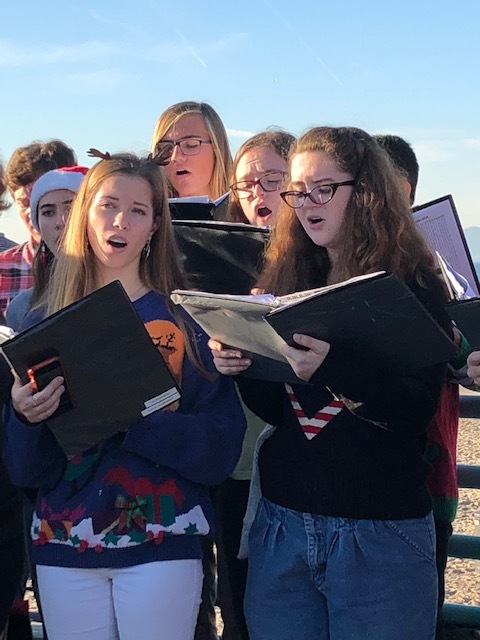 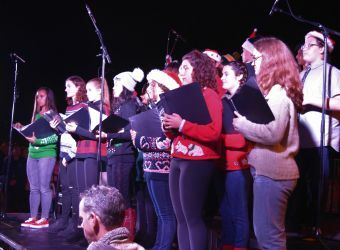 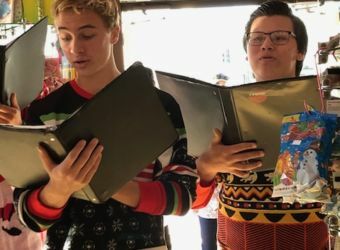 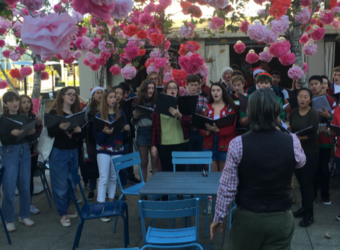 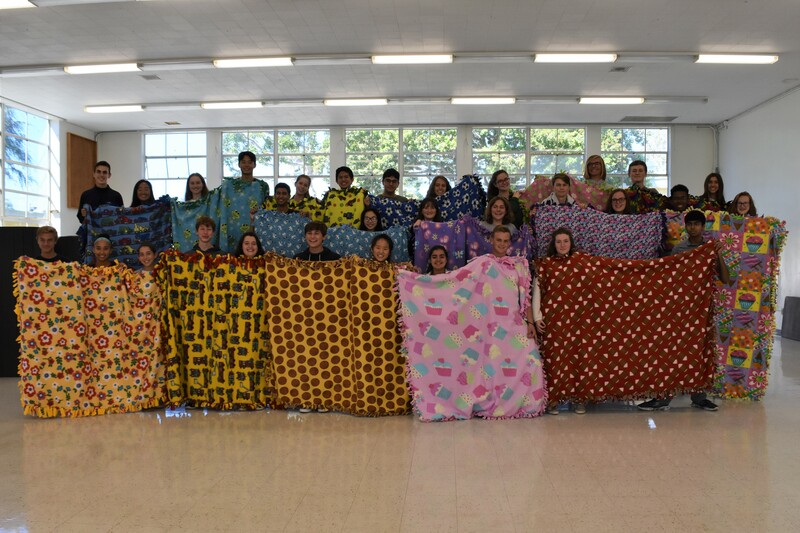 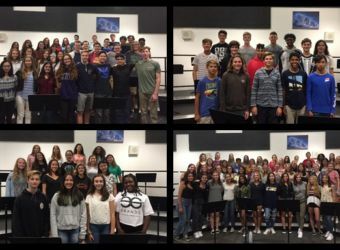 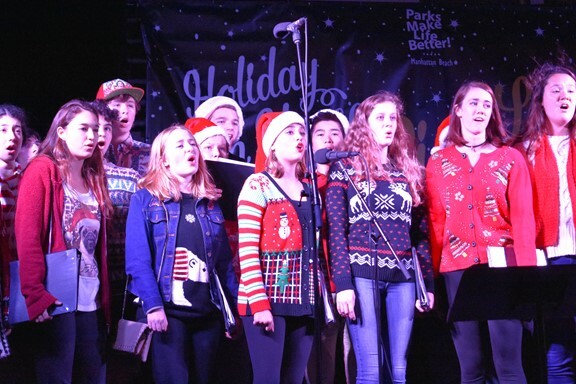 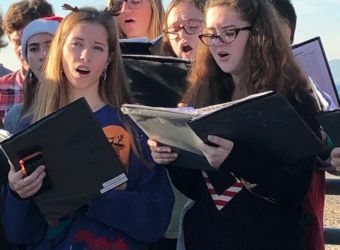 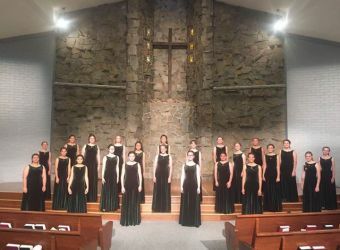 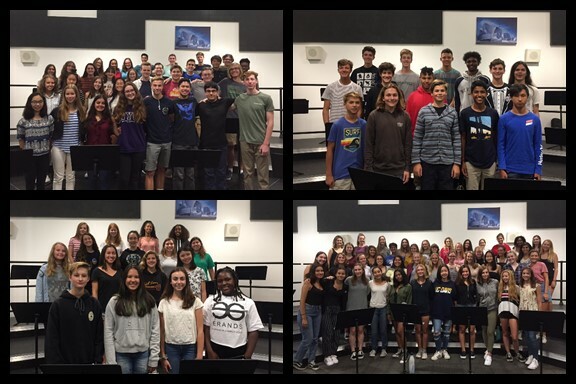 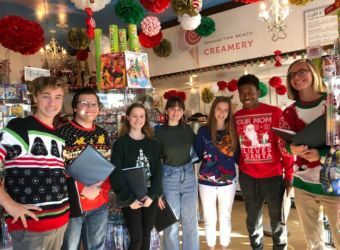 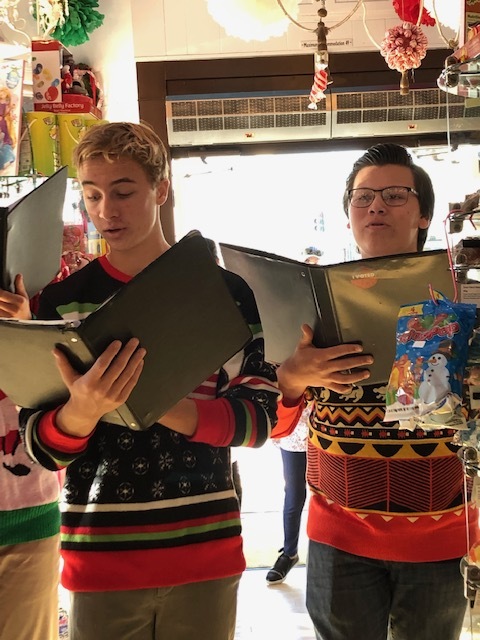 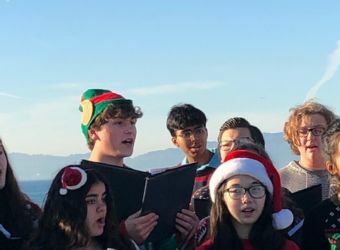 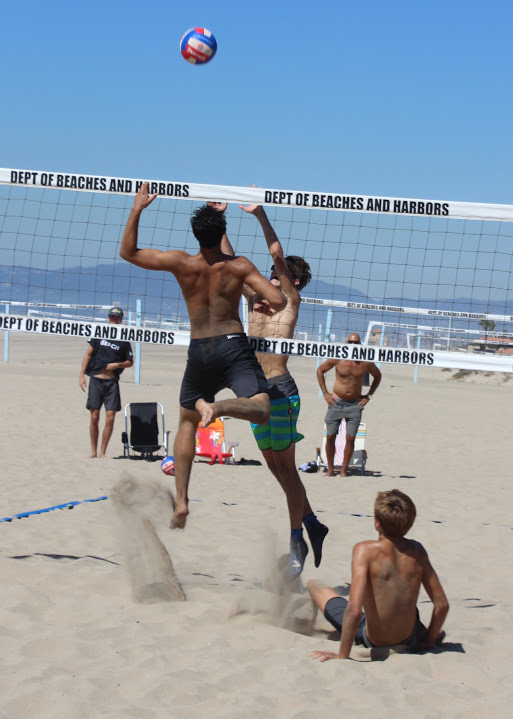 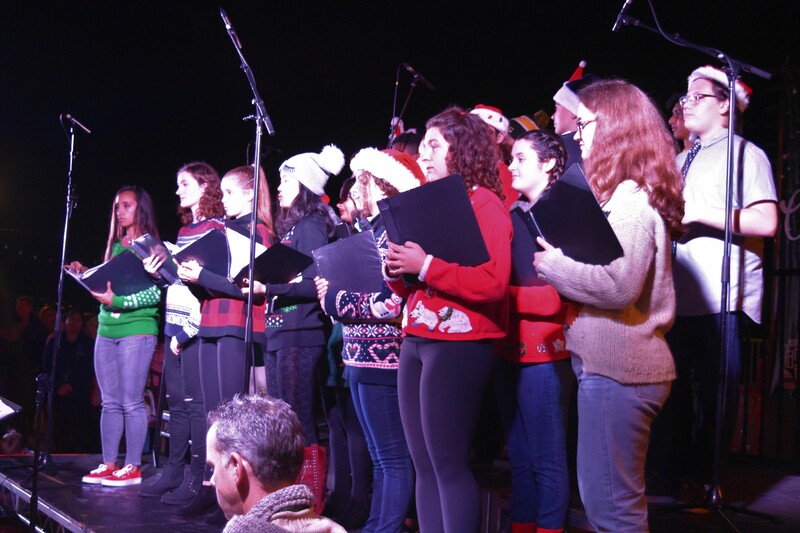 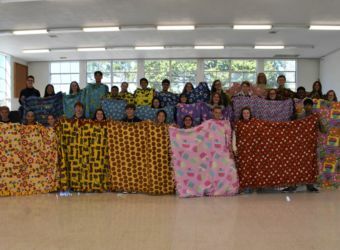 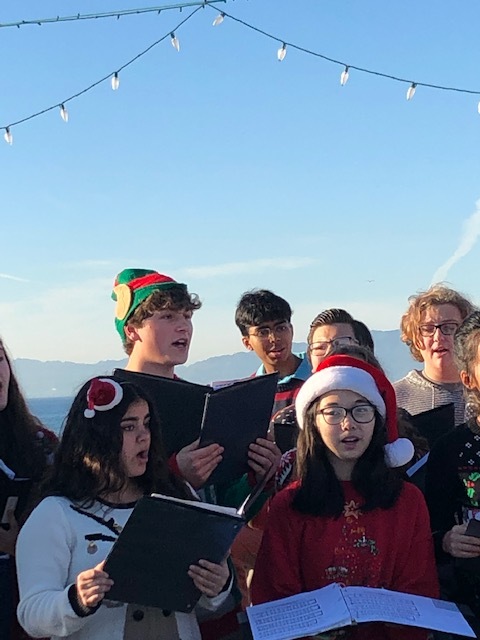 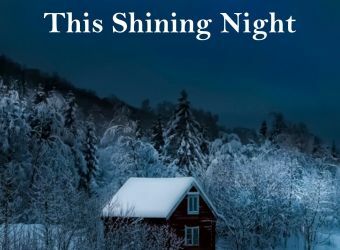 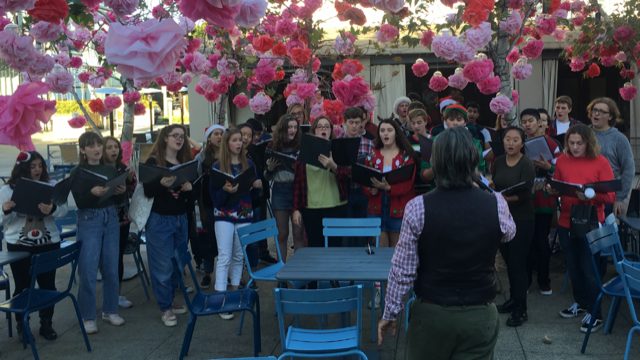 Mira Costa Choirs have been very busy this past month!